If you have a physical product, it is likely being sold through a variety of channels. If you have tried to keep your distributors from offering your product online through certain marketplaces and exchanges, you know how difficult it is to take decisive action. In many cases, the exchanges themselves don’t see a problem and won’t take action on your unauthorized sellers. You need a different approach. 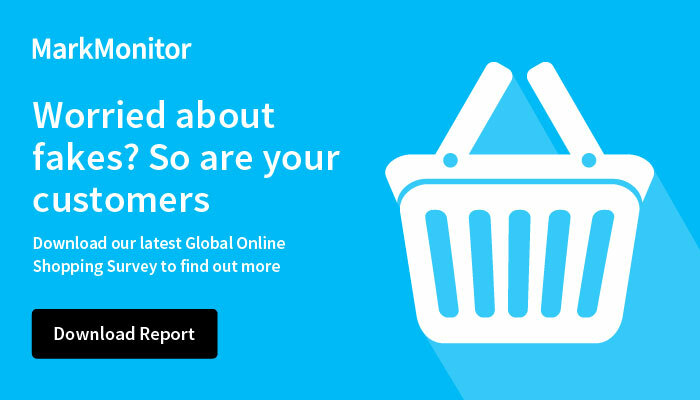 Watch this roundtable discussion, where MarkMonitor experts give actionable tips on how you can monitor and take action on your unauthorized sellers online. They share concrete, real life examples of unauthorized sellers who didn’t want to be found, how MarkMonitor tracked them down, and how you can, too. Please complete this form below to view the webinar Unauthorized Sellers Causing You Headaches?.